"There are several story lines throughout the book, and the characters intersect with each other to establish and explain the main themes within the story. Each main character is well developed, and the dialogue is realistic. Maha is a young woman who is struggling to find her true self in a complicated society. Add to this, the intriguing and concerning portrayal of the educational system in Cairo, and the reader is captivated. 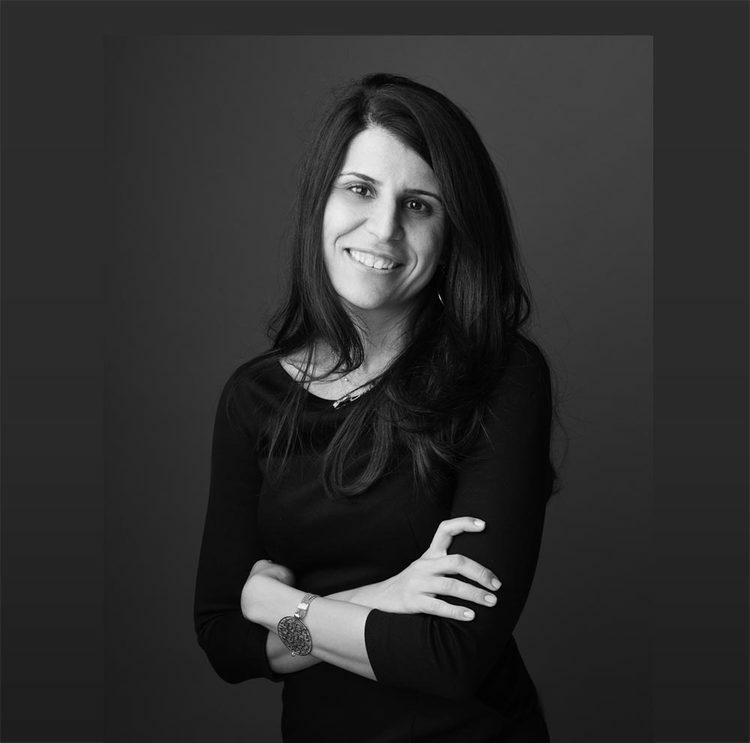 Author Mahi Wasfy has created an excellent and honest portrayal of modern day Egypt in On the Brink of the Nile. The book is both informative and compelling – a thought-provoking read." 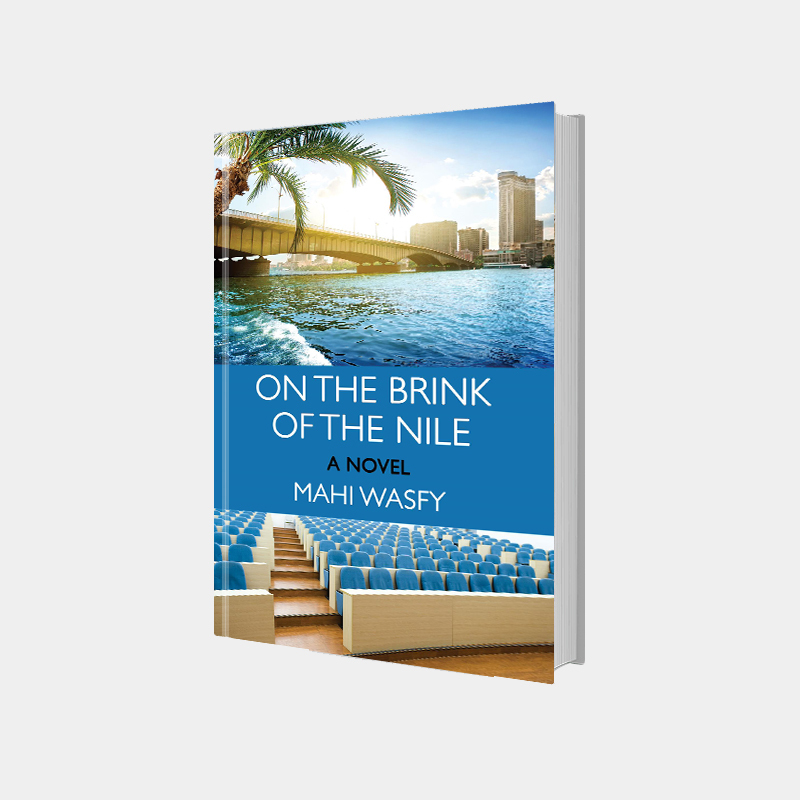 "On the Brink of the Nile by Mahi Wasfy is beautifully written. I think where Wasfy excels as a writer is in her character development. Even ancillary characters feel fleshed out, and the connection between readers and Maha and Mrs. Magda is instant. I would recommend this book to readers who enjoy books where the hope of youth and the crusade of a matured heroine - both impassioned and galvanized in very different ways - leads to a perfect weekend lost in a wonderful story." "This is a novel that deals brilliantly with social issues in a predominantly Muslim community and the author does an awesome job in weaving the religious tenets into the narrative. 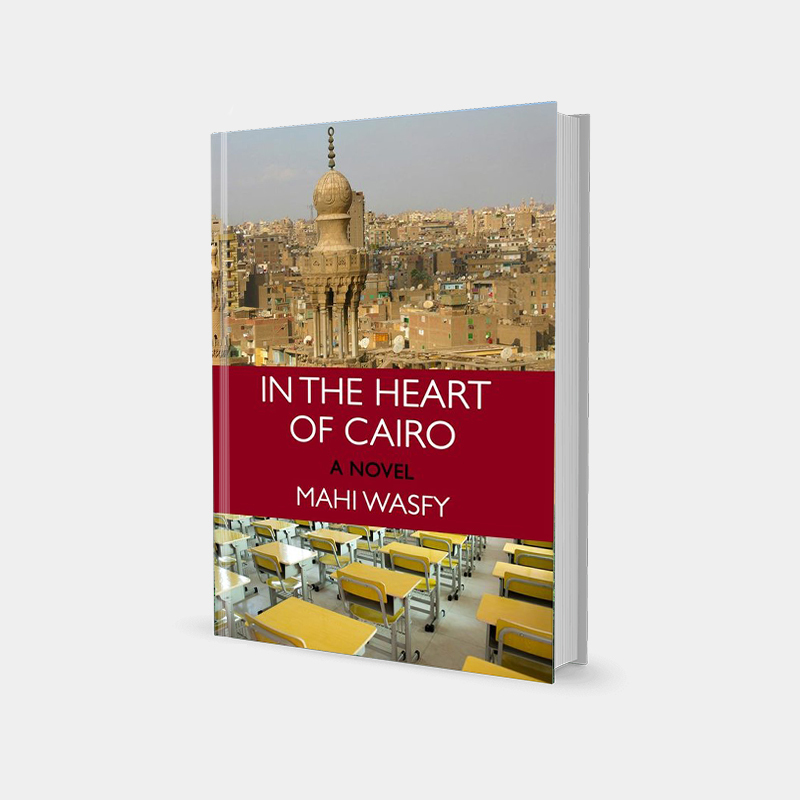 The setting — both physical and religious — is beautifully explored in this book and readers get an understanding of what it felt like to be a student in Cairo in the early years of the 21st century. The story is told in a powerful and clear narrative voice, punctuated by interesting and exciting dialogues that sound natural to the ear."  Mahi Wasfy was born in Alexandria, Egypt and grew up in Cairo. She earned her Master’s Degree in Science in Early Childhood Education, and is an Early Childhood Educator. On the Brink of the Nile is the sequel to her first novel, In the Heart of Cairo. In both novels, she addresses issues related to bias, diversity, and equity prevalent in International schools, universities and multicultural environments. She enjoys being a ‘granny'/e-moderator, encouraging young children to maximize their learning potential.